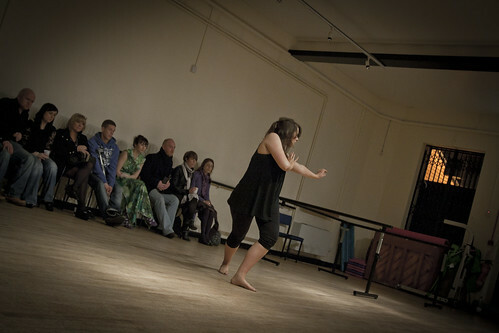 We have been working with Rubicon Dance. for over 2 years now, initially starting with developing the class brochure and other printed work to rebranding them and developing a new website. 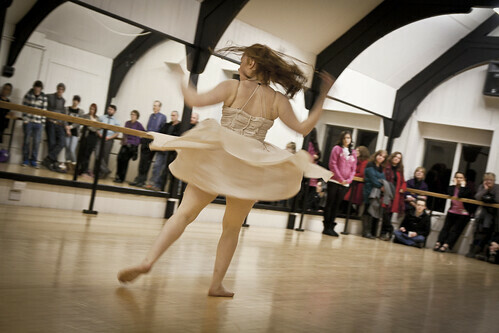 Rubicon Dance provide classes for all, splitting between part-time and full-time courses. Rubicon Dance wanted to develop their brand and also their brand elements in line with moving to a more commercially viable model (relying less on arts funding). 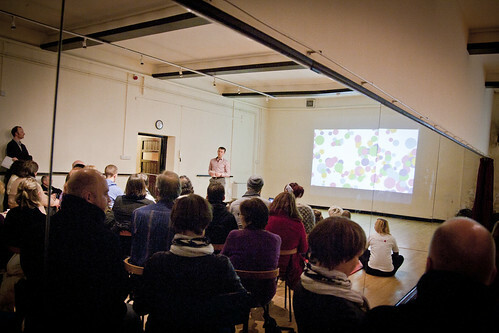 We developed a number of elements that could be used to bring new audiences to Rubicon. 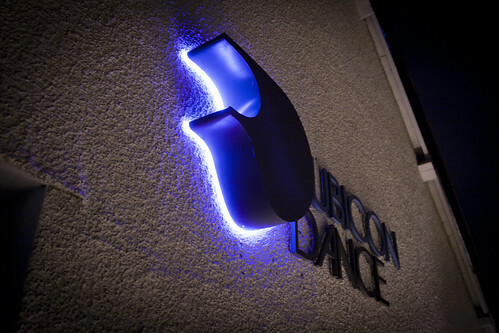 The challenge with Rubicon was to move the brand feel of community to one that still caters for community and in the same breath it is professional and produces great dancers. 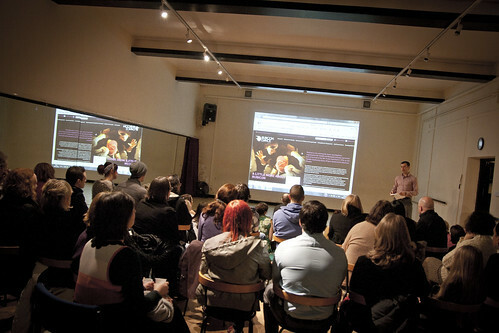 With the quality of the teaching being second to none. We worked to develop this slightly more grown up brand and produced communications to reinforce the two areas that Rubicon inhabits.